This guide will explain how to configure your Microsoft Windows 7 operating system to be able to write using the Armenian alphabet. Your Windows 7 operating system comes built-in with support for Unicode, an encoding standard that allows your computer to represent texts written in most of the world's writing systems, including Armenian. Therefore, your Windows 7 system comes pre-installed with Armenian support. 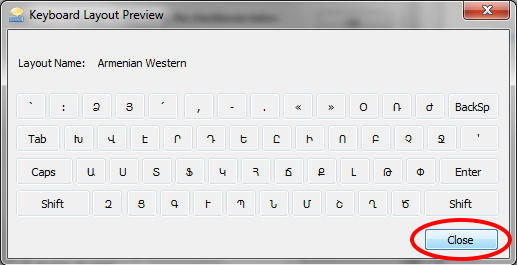 Specifically, the Sylfaen font that ships with Windows 7 supports the Armenian subset of the Unicode standard. 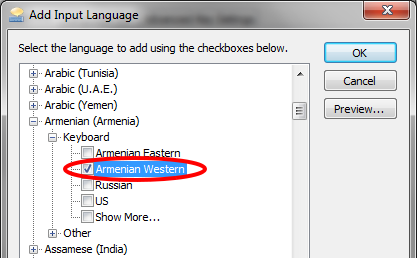 To be able to write in the Armenian script, you must simply add Armenian as an Input Language to Windows 7. 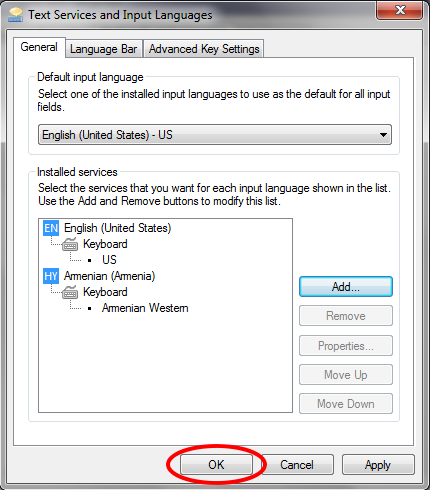 This will allow you to use your existing keyboard to input Armenian characters. For example, the “A” key may produce the Armenian letter “Ա”. 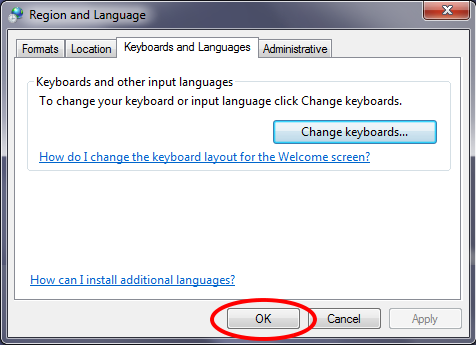 The following instructions will explain how to install and use the Armenian keyboard layout on Windows 7. Note: Follow these instructions only once. First open the application in which you will be typing text. In this example, we will use the OpenOffice Writer application to input Armenian text. Note: OpenOffice is a free and open source office suite that is a convenient alternative to Microsoft Office, offering word processing, spreadsheet, presentation, database, and drawing applications. You may download it for free from www.openoffice.org. 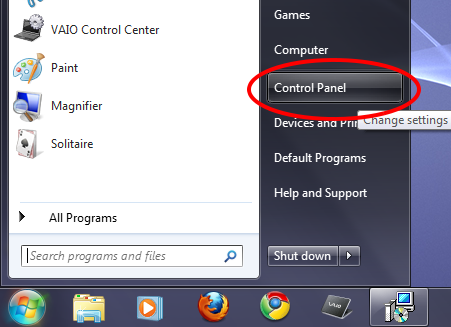 Click the Language icon near the lower left corner of your screen, next to the system tray. 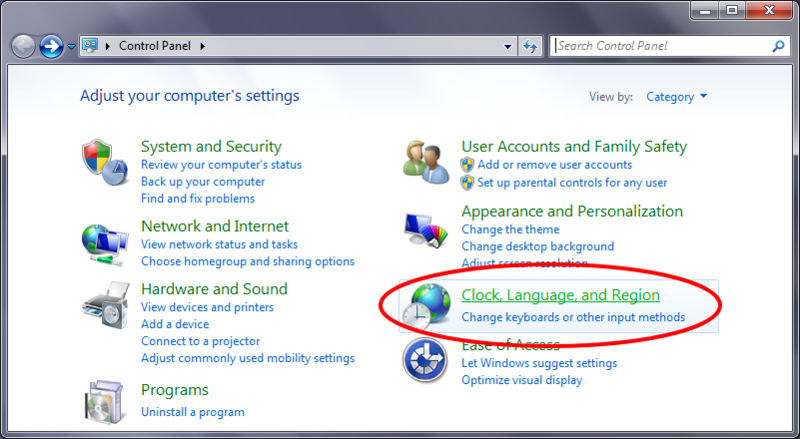 If your installation of Windows is localized for the United States, the icon will display as EN. 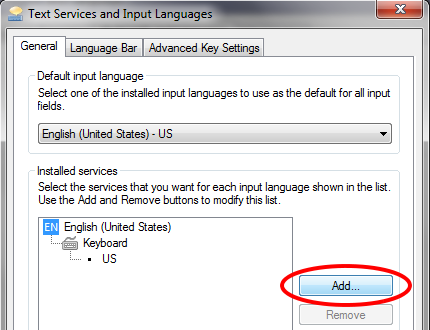 This indicates that your current keyboard layout is set as English. 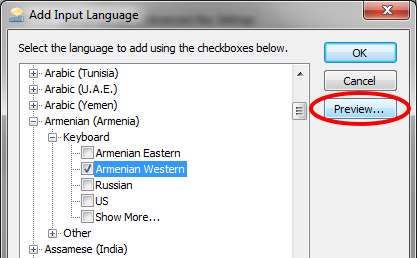 Select Armenian from the menu that displays the keyboard layouts that you have configured. 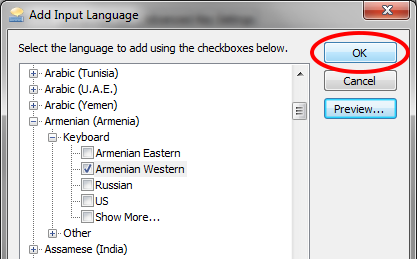 The letters HY should now appear in the language bar, indicating that an Armenian keyboard layout has been selected. 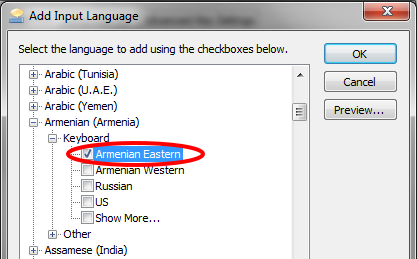 Return to your application to start typing in Armenian. Although it is not required to set a font, we recommend using the Sylfaen font (that comes with Windows). In this example, we set the current font to Sylfaen in OpenOffice Writer. Begin writing your Armenian text!